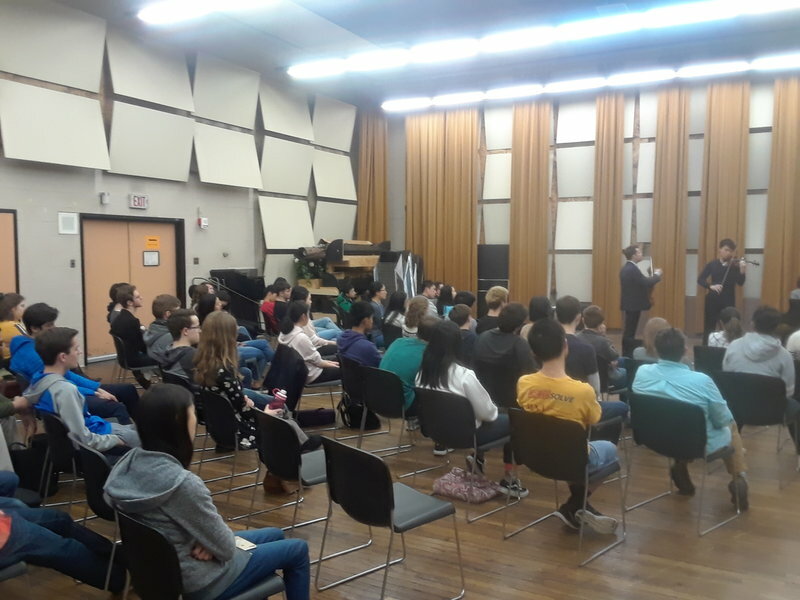 PSO guest artist Julian Rachlin gave an extraordinary masterclass to PYSO students on March 24, 2019 at Heinz Hall. 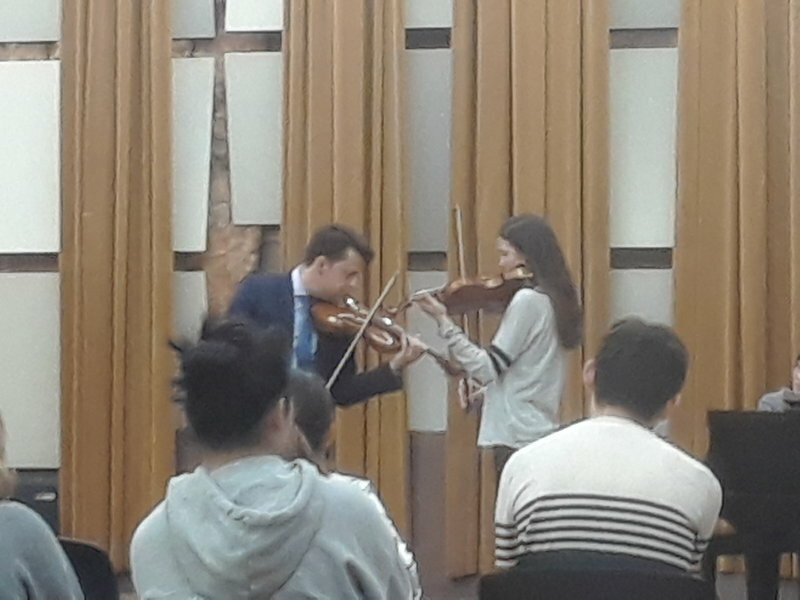 Three students (pictured below) played in the masterclass – Carolyn Carr (playing Mendelssohn’s Violin Concerto), Devin Lai (playing Sibelius’ Violin Concerto) and Leila Fanien (playing Bruch’s Violin Concerto). 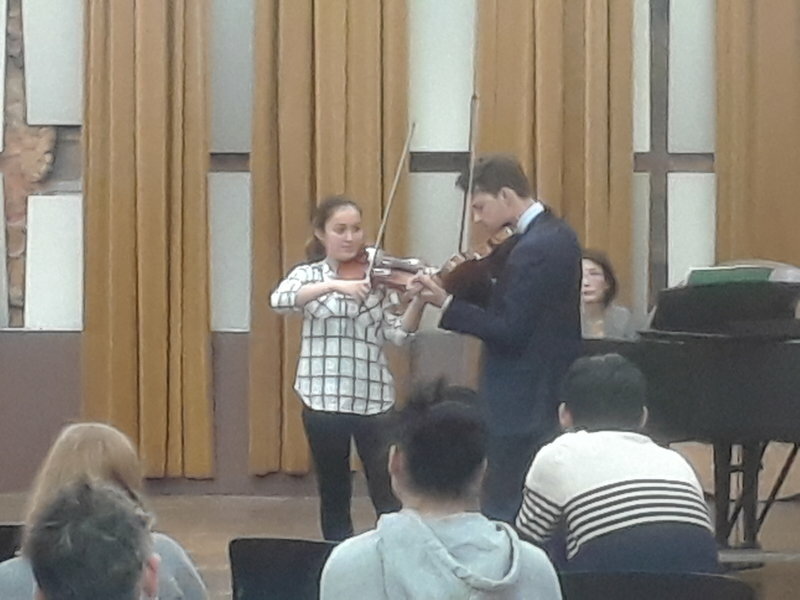 Over 50 attentive PYSO members observed the class, mostly string players but also woodwinds, brass, percussion, harp and piano! 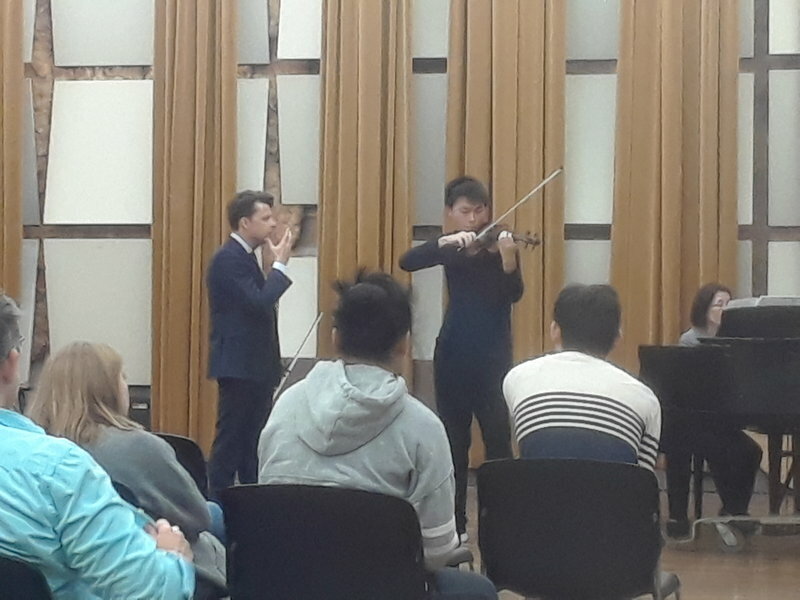 Julian was a true inspiration and we are so grateful that he took the time out of his busy schedule to teach our young musicians. Special thank you to pianist Sunny Sakai for accompanying all 3 soloists.